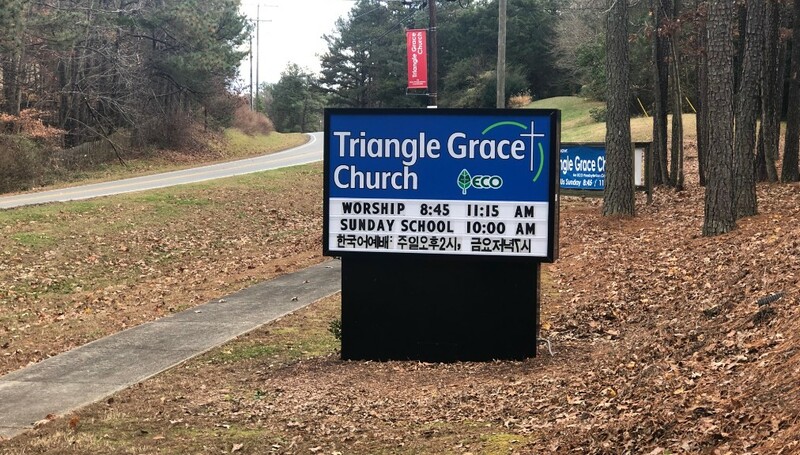 Welcome and thanks for visiting the website of Triangle Grace Church in Durham, North Carolina. 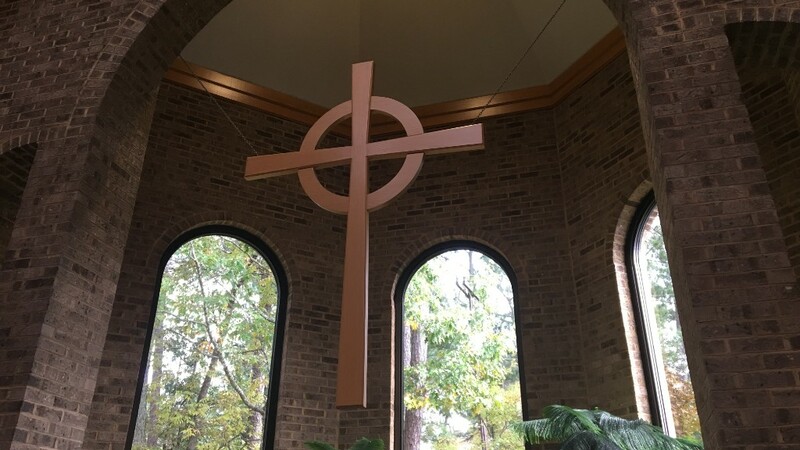 Entering this site was your first step in learning about this Christ centered community of faith where we seek to grow in our relationship with the living Lord, Jesus Christ, and then live out that relationship in every area of our lives. We would be delighted to have you join us in this journey. As you navigate your way through this site, I hope you will get a sense of who we are and what we do. 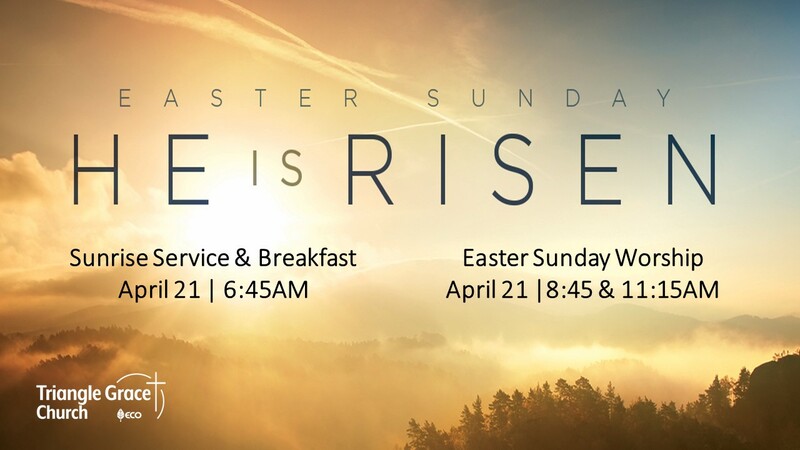 I especially hope you will be interested enough to come on a Sunday morning and visit us for one of our worship experiences at 8:45 or 11:15 am. I would love to greet you in person and introduce you to others who will gladly welcome you into the warm and loving atmosphere that this congregation offers. If you are searching for a place to belong, we have a place for you at Triangle Grace! Come to the Spring Musical! 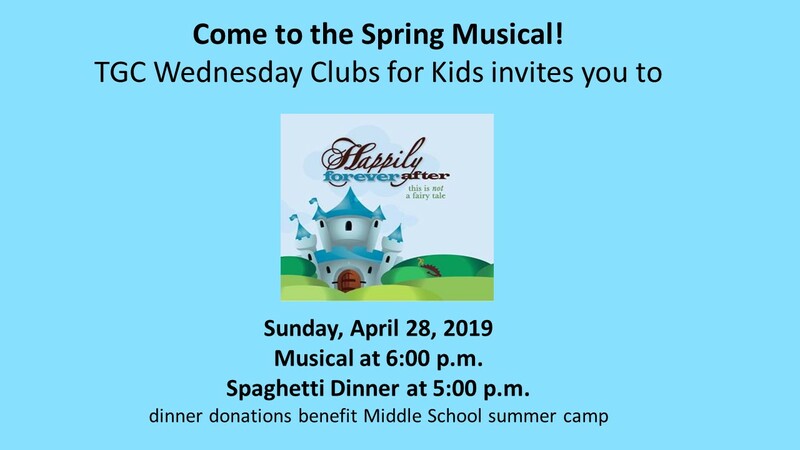 TGC Wednesday Clubs for Kids invites you to see our presentation of : "Happily forever after". A delicious spaghetti dinner will be served at 5:00PM, prepared and served by our talented Major League (Middle School) youth, leaders and parents. The musical presentation will follow dinner at approximately 6:00PM. 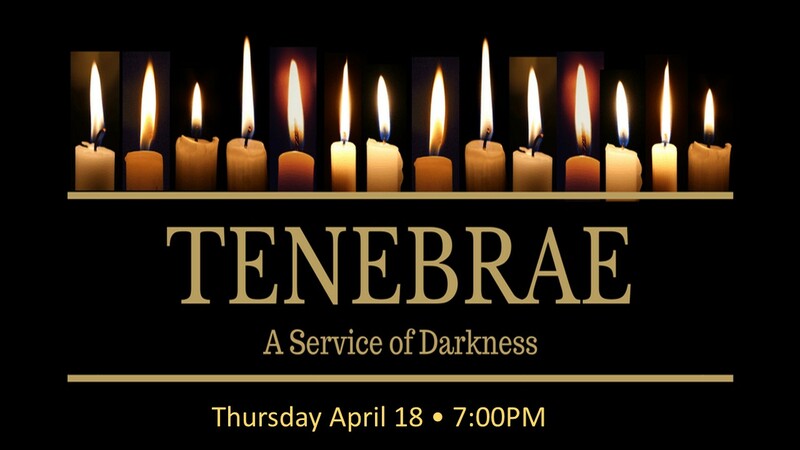 Please invite your friends and neighbors to share the message of God’s grace and love through song and story. Caregiver Support Group Sessions meets in Room 101 at 3pm bi-monthly ususally on the 2nd and 4th Sunday of most months. We rotate between support sessions and special presentations provided by the Triangle Chapter of the AAIPC (National Aging in Place Council). These sessions are valuable to all caregivers as well as those who are 60 years and above in planning for your future. You will fill me with joy in your presence! Devotional materials will be provided or you can bring your own. Childcare available if you RSVp by 5/1 on the form below. 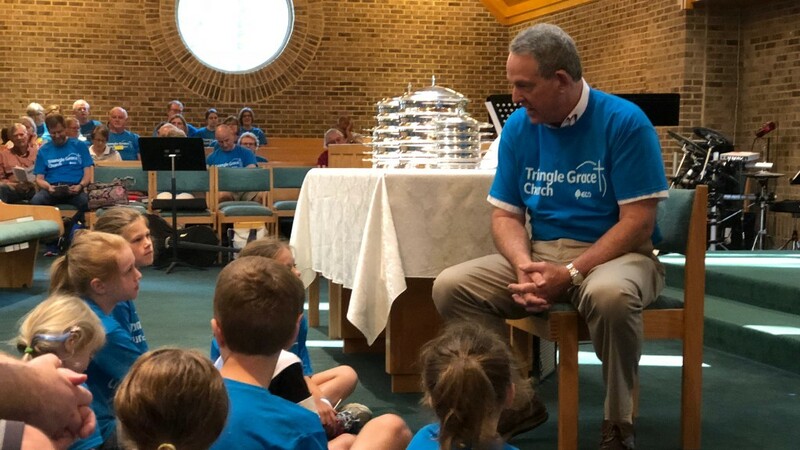 Loving care for our littles, elementary clubs with study, games and fun, and family focused events through the year are all available at Triangle Grace! providing oversight for the ministries and missionaries we support through a variety of mission organizations. Current support includes Wycliffe Bible Translators, Haiti Outreach Ministries, Navigators, Youth Conference Ministries, Family Health Ministries, Staff of Hope, as well as various missionaries. 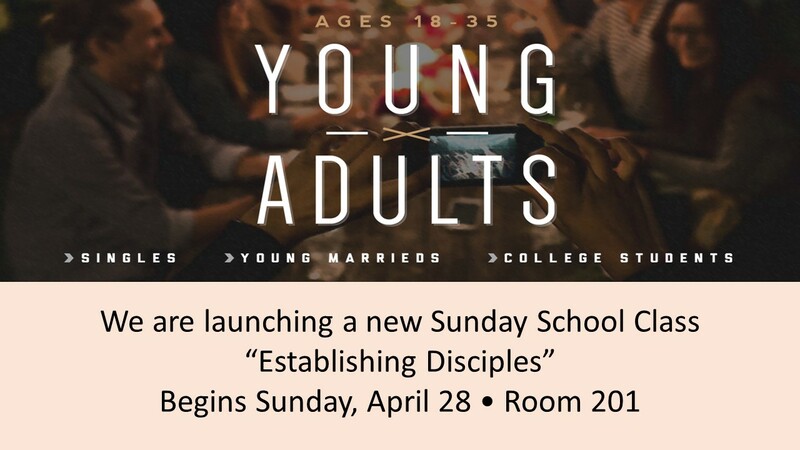 We invite you to take part in our youth community and get involved with us through worship, youth group, bible study, sunday school and missions. 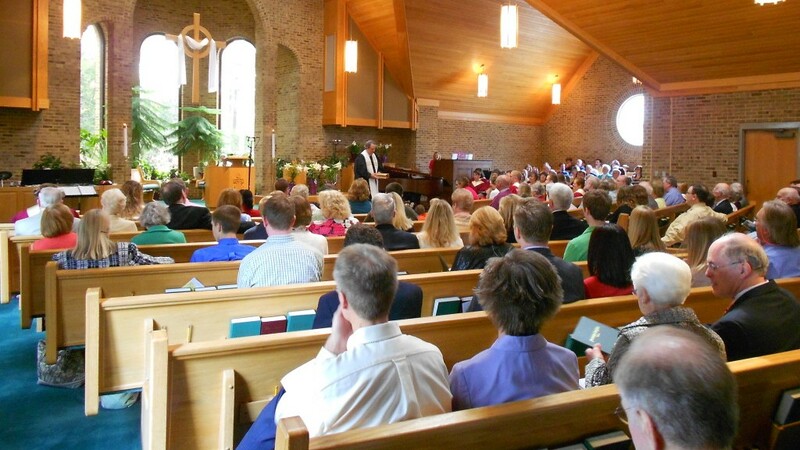 TGC offers a blend of traditional hymnals and contemporary worship songs in our worship services. Our desire is to lead the congregation as we worship our God through music thus offering our songs direct to our Lord and Savior. We have a variety of programs that meet regularly. All are welcome – whether church-goer or not.